recognizing networks and patterns of open spaces, and discovering ways of strengthening the existing systems. intersection parks like the Walmer Road parkette. 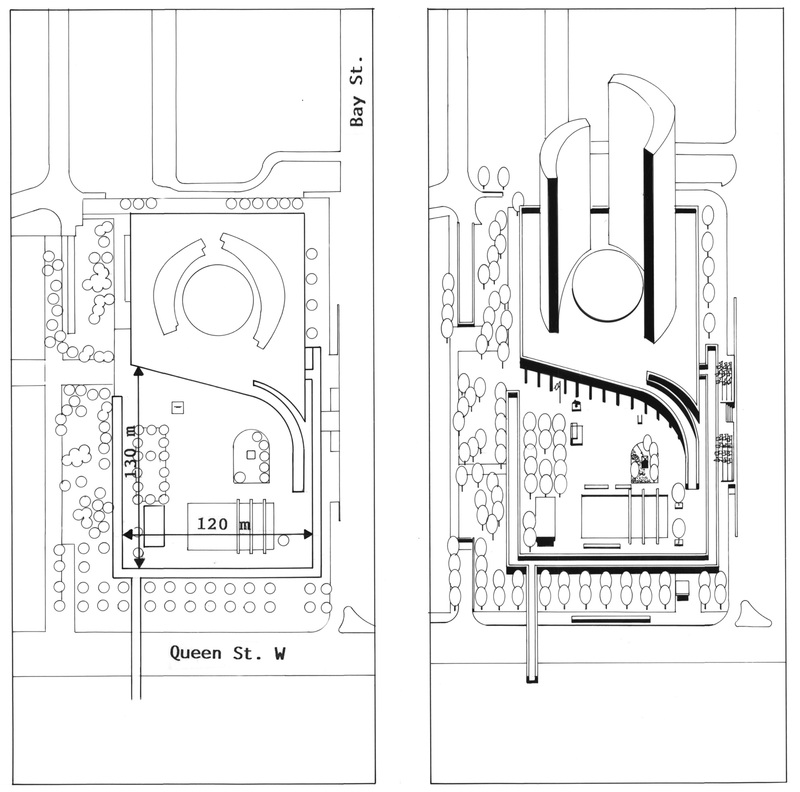 This study formed the background for guidelines for the creation and renovation of public open spaces in Toronto’s official plan. 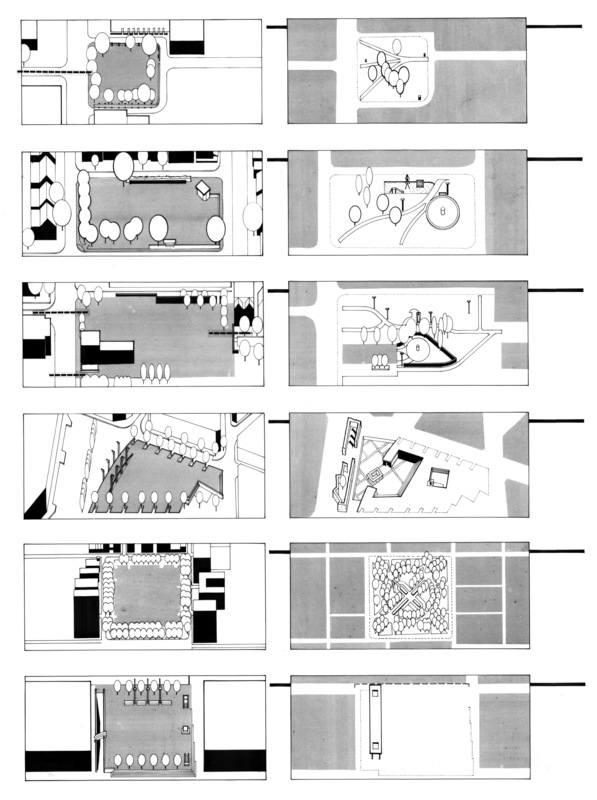 Each of the seven types of open spaces are generally defined in terms of adjacencies/ edges, form and vegetation, scale, facilities/ use, and their ability to form systems of open space in the city. 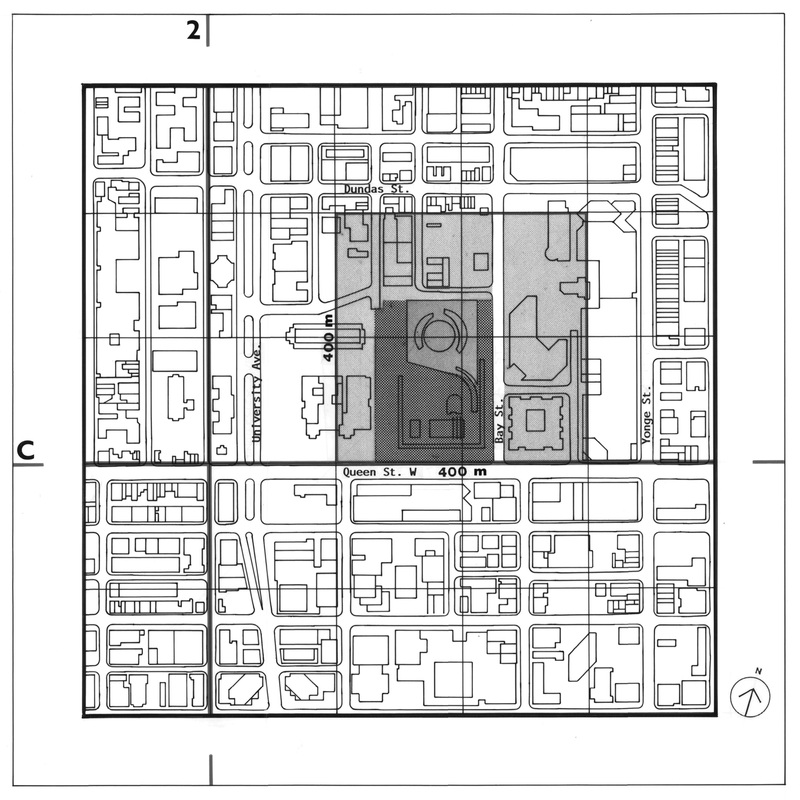 Several local examples are documented and analyzed to show a range of scales or variations of the open space type. Hard data is provided like ownership, depth, edge uses and hard to soft surface ratios; drawings illustrate the larger context of the space, a volumetric, elevation, section, private and public domains, and a detail plan. The local examples are then compared to similar types outside of Toronto, in small towns, and abroad in terms of area, detail plans and sections, interior and edge elements and day/ night conditions. 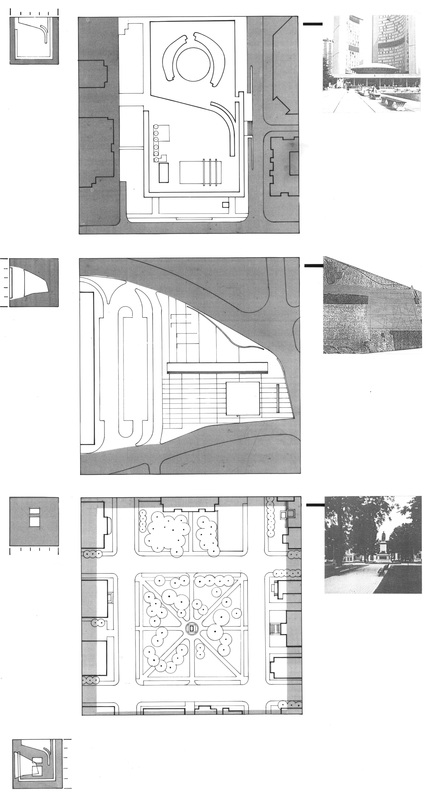 The following observations and principles are given according to three categories: Place Creation and Modification (the size and location), Place Definition (the design of edges), and Place of Possibilities (the internal ordering of the park design). The city is a place that is made and transformed by a process that involves political, economic and architectural considerations. It is ultimately a ground where ideas and thoughts are transformed into public places and structures of the city, or what is called the urban public realm: the street, the square, the park, the market, the arena. This common ground is the means by which cities are understood, through which the city communicates and establishes its nature and civilization. 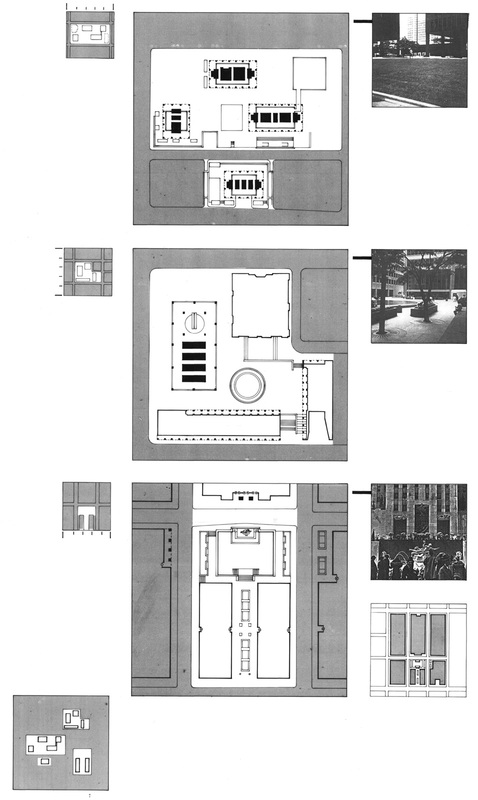 These public works, of open spaces and built spaces, form the structure of the city. While functioning as distinct autonomous pieces, with their own internal orders and natures, they are also nonetheless read simultaneously as fragments of a larger totality. The character and identity of the city can be witnessed both through the autonomous natures of its fragments, and the dialogue that occurs through the relationship of the fragments to the whole. The city is made and confirmed by architectural and urbanistic practices that can be interpreted through the manner in which buildings, streets and public spaces relate to one another in defining the public realm. Both built form and open space are understood as a collection of types, a term that allows a categorization according to common shared characteristics. These general types are shared across many cities, though each city tends to have its own morphological and characteristic “rules” that temper the type to be somewhat particular to its origin. For example, the typical semi-detached single family house of Toronto single family house of Toronto can be called a type: [characteristics: side hall with single run stair, three rooms both ground and second floors, two room third floor, light front and back faces, displacement at middle room for light source]. This type occurs across the city, across a span of one hundred years. It is result of a lot structure that find its origin in the very first act of the Town of York survey, the economics of land development, and the derivation of the traditional English model that has been transported to Toronto and transformed to suit its new host. 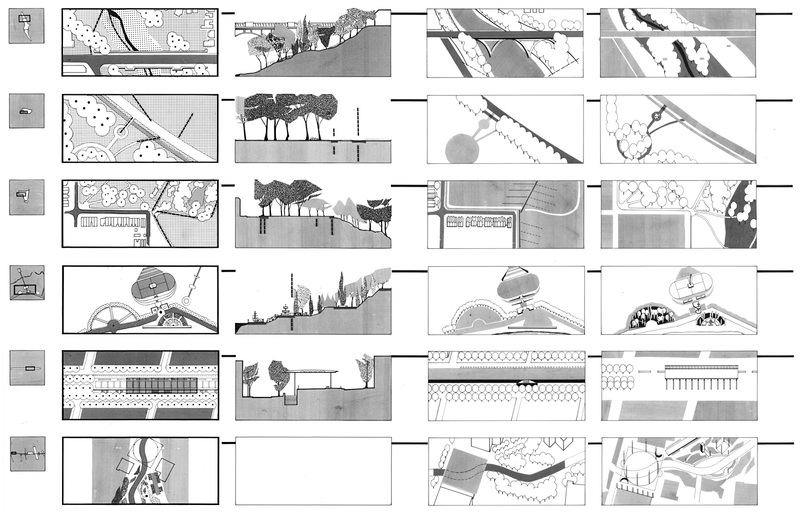 In a similar manner, a typology of open spaces in the city exists. However, this system of open space types has not been clearly defined or generally understood. 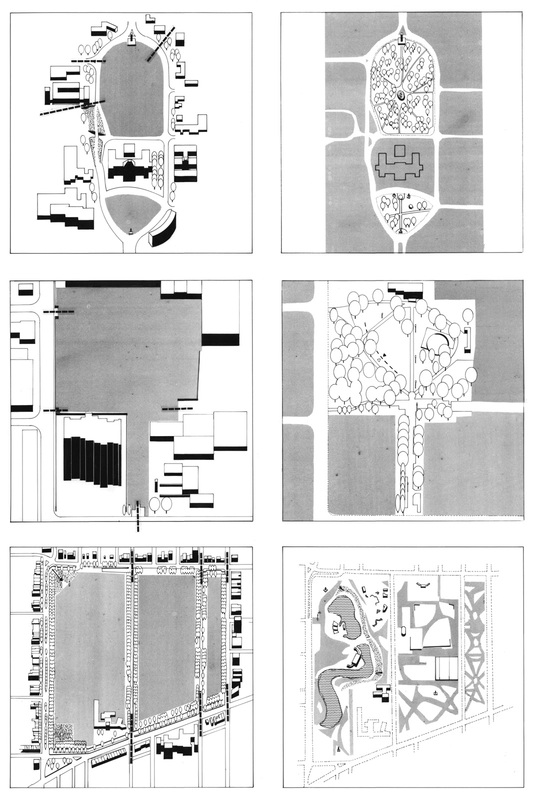 The open spaces of the city were once a well understood framework, an accepted and agreed upon codification of types, and a mutually acceptable means of thinking about the form of the city, in additions and in enhancements. The late absence of the understanding of the roles and natures of the city’s open space endangers the priceless commodity of the public space of the city through their loss of meaning and perceived value. 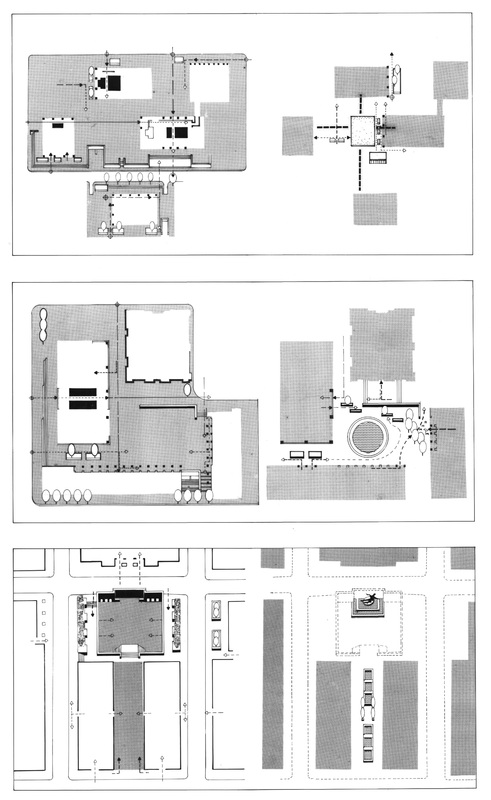 — ‘An Introduction to Typology’, from “The Open Spaces of Toronto: A Classification,” Brown and Storey Architects, 1991.